Here at Amvia, we like the Openreach fibre checker. It's easy to use, impartial and provides beneficial information about superfast fibre infrastructure in your area. 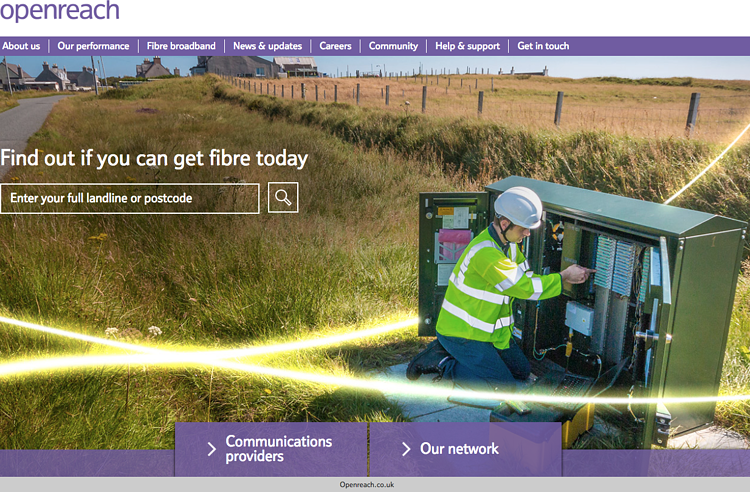 How does the Openreach fibre checker work? To start checking the fibre infrastructure in your area the first step is to enter your business postcode. You will then be asked to select your address. The Openreach fibre checker will then investigate the fibre infrastructure to your location and provide you with the result. Armed with this information you can then commence a search to find the right fibre provider for your business. 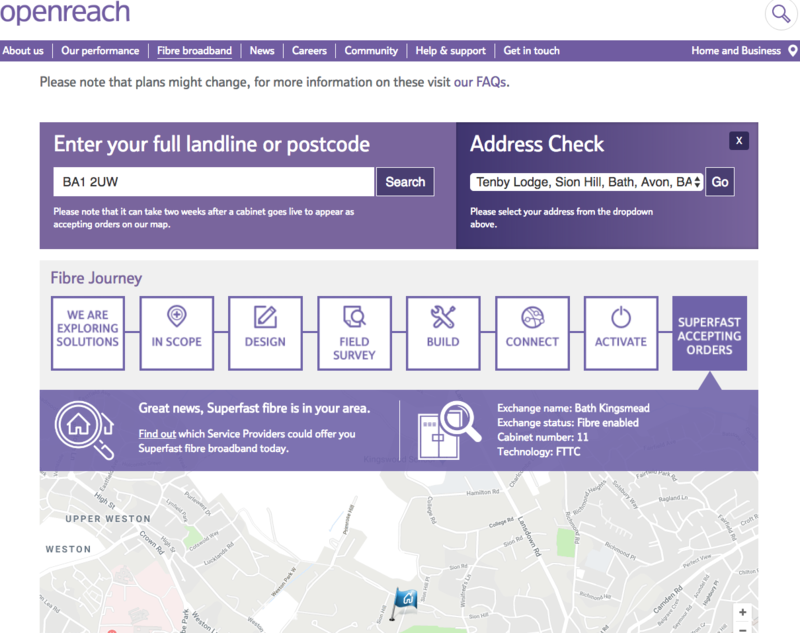 One of the most significant advantages of the Openreach fibre checker is that the information you receive is unbiased. The checker only tells you what infrastructure is available. Its impartiality is also a potential downfall too. If you want to order a fibre service you have to choose from one of the 78 providers available. How do you know which provider is in your area? Which provider offers FTTC, FTTP, Ethernet or EFM?  This is where AmviaSearch™ can help you. How can I check fibre and compare all fibre providers at my business location? Amvia has developed AmviaSearch™ which allows you to check for fibre availability, and then compare all services side-by-side. That way you can quickly understand what's available at your business and instantly compare the deals on offer. Get started with a fibre search now!